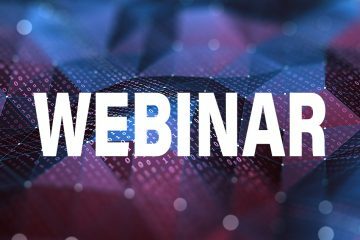 As the federal government continues to navigate the transition of the new administration, the imperative is on new political appointees to understand and adhere to records management rules and regulations while safeguarding classified and other personally identifiable information (PII). All this, of course, against the backdrop of exponential records growth, budgetary challenges, and other mission pressures. 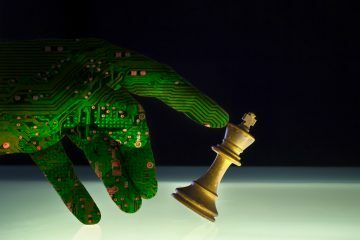 The big challenge for the feds, however, is that the sheer number and variety of records to be preserved reside across a variety of platforms and technologies. Digital documents, emails, social media, text messages, and so on. Email management is a big part of this. 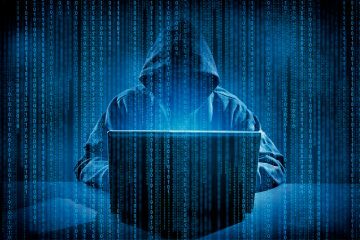 The 2012 Managing Government Records Directive mandates that all permanent electronic government records be stored electronically by 2019 – and this continues to apply under the new administration. The OMB and National Archives and Records Administration will annually track agency electronic records performance. That’s why you need a playbook to stay on track to complete initiatives to capture and maintain government records electronically. Thankfully, DLT partner, Veritas, has come up with one. 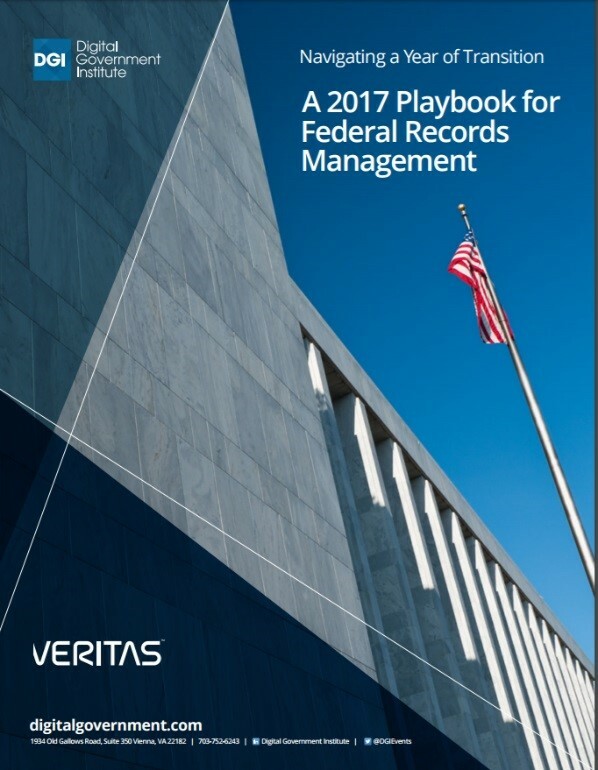 Veritas’ 2017 Playbook for Federal Records Management provides a best-practice, step-by-step approach to managing records electronically and functions as a roadmap for any federal agency personnel charged with migrating agency records to electronic formats, along with their managers, and other agency stakeholders. 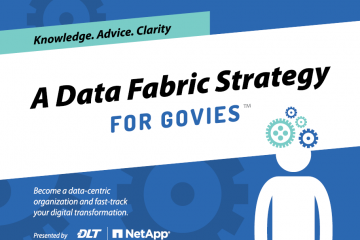 It’s a quick read and useful reference for anyone tasked with managing records in today’s data heavy government.